The queens well and truly conquered Thredbo in the late during the sparkling and glittery inaugural Rainbow Mountain festival. 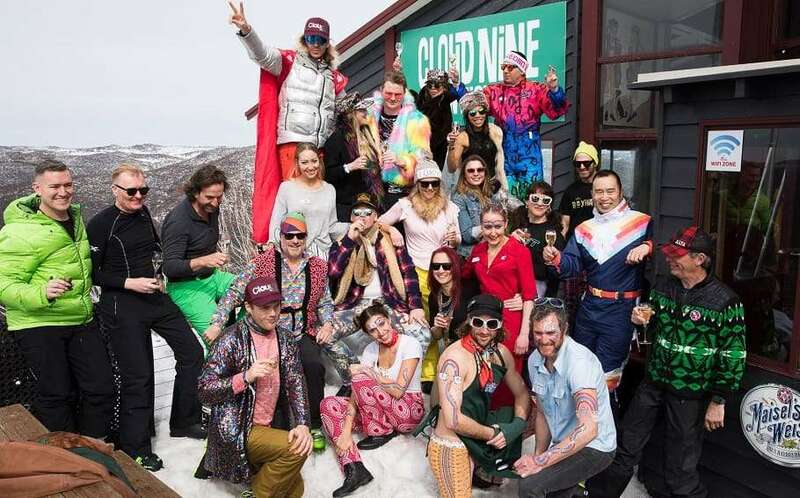 From August 29 to September 2, the LGBTIQ community took over the mountain with a huge line up of events, parties, live concerts, cocktails, champagne lunches, and plenty of skiing and snowboarding. 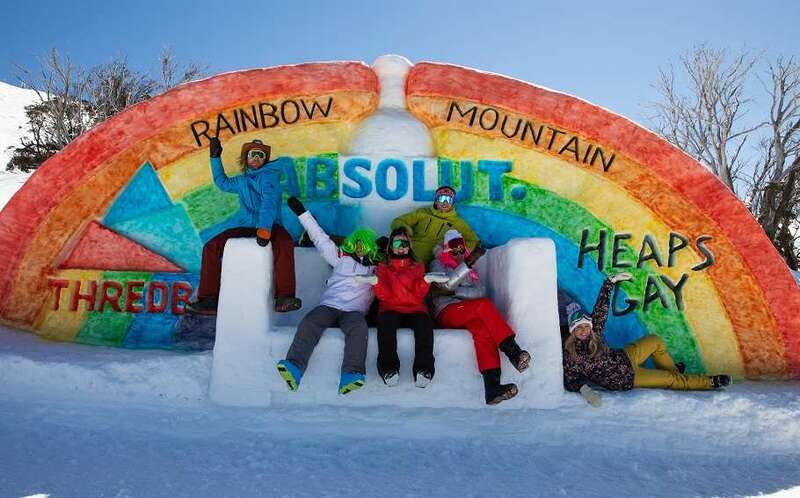 Rainbow Mountain: A Heaps Gay Snow Week made its debut last week and it’s safe to say that all those in attendance will be finding glitter in their snow gear over the next few days. 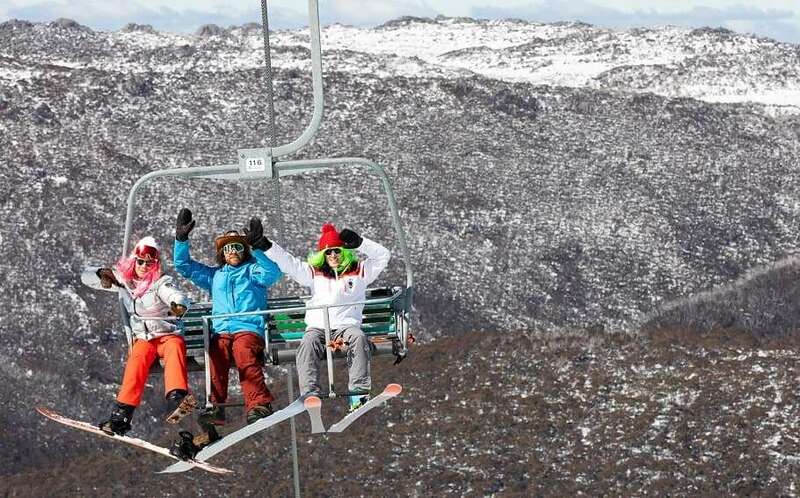 “It’s great to add even more colour, good times and love to Thredbo, for what has been an incredible season so far of skiing, snowboarding and après,” Thredbo Brand Director Angus Thomson said. “It’s been awesome partnering and collaborating with Heaps Gay for the Rainbow Mountain event. The festivities started with a bang as Aspen’s iconic Cloud9 took over Kareela Hutte. The restaurant came to life on Thursday, beginning with free flowing Mumm champagne and a delicious 3-course meal, before plenty of table-dancing and champagne-popping to follow. Although nobody can lip sync quite like the Magda Szubanskis, who were the absolute stars of Saturday night. Beginning their performance at the Schuss bar with Shania Twain and heading downstairs to the Keller Bar for round 2… they were a crowd favourite, managing to pack out both venues. 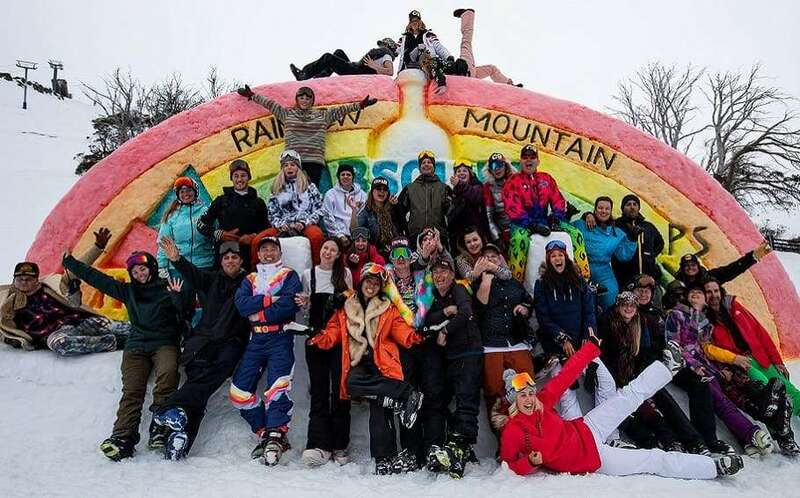 Rainbow Mountain: A Heaps Gay Snow Week was an amazing week celebrating all things equal love and good times with the LGBTQIA community. Thanks to Heaps Gay, Absolut, Aspen Snowmass, Delta & Virgin Airlines, G.H Mumm and Cloud Nine.